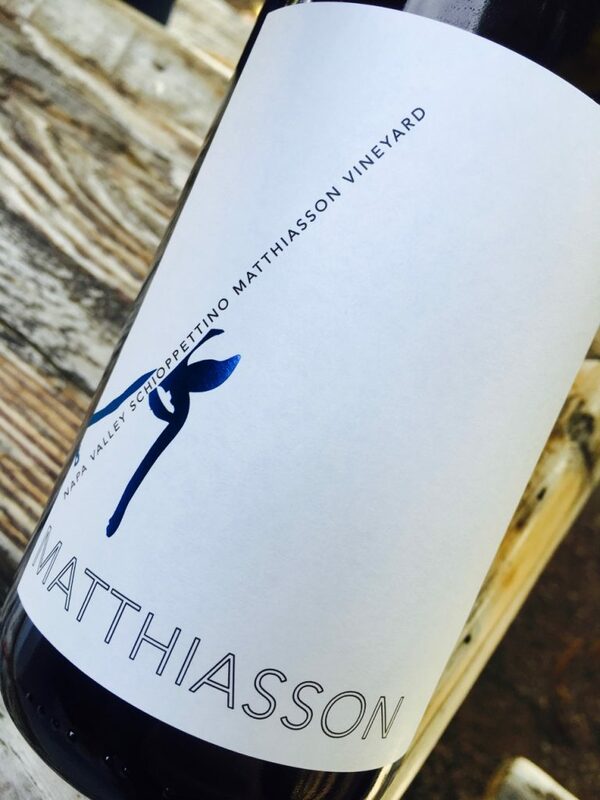 In 2008, Matthiasson grafted some eighteen-year-old Merlot vines in their home vineyard to Schioppettino, a red grape native to Friuli and Slovenia. 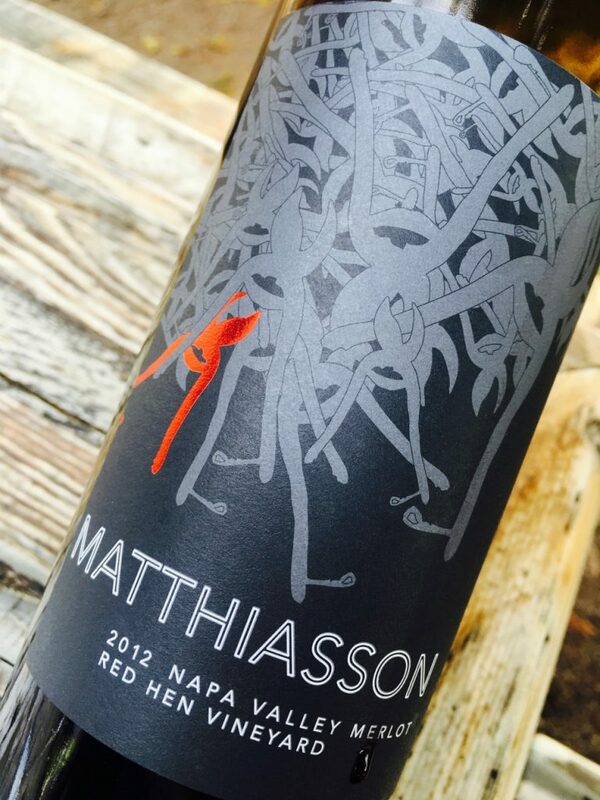 This wine is a commingling of the 2013 and 2014 harvests (hence the nonvintage labeling). In both, fruit was de-stemmed, crushed, and stainless-steel fermented. 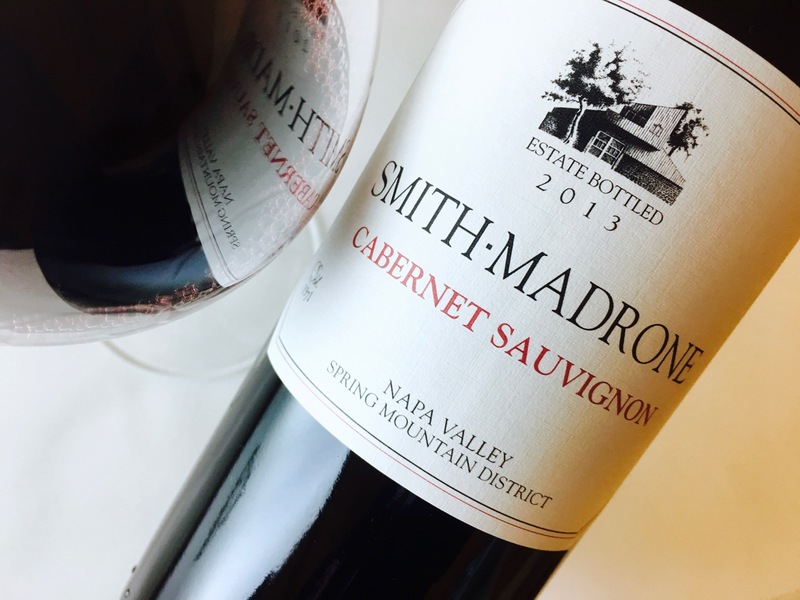 The 2013 then spent 20 months in neutral oak, the 2014 spent eight, and the winemaker liked the combination of freshness and evolution each vintage brought to the blend. The result is spirited, with abundant green herbal and green fruit notes despite its bright cherry robe. The body is peppery, reading almost like a Zweigelt or Gamay, with angular red fruit and a juniper finish. Taught and nervy overall, but its steeped floral quality softens the edges.